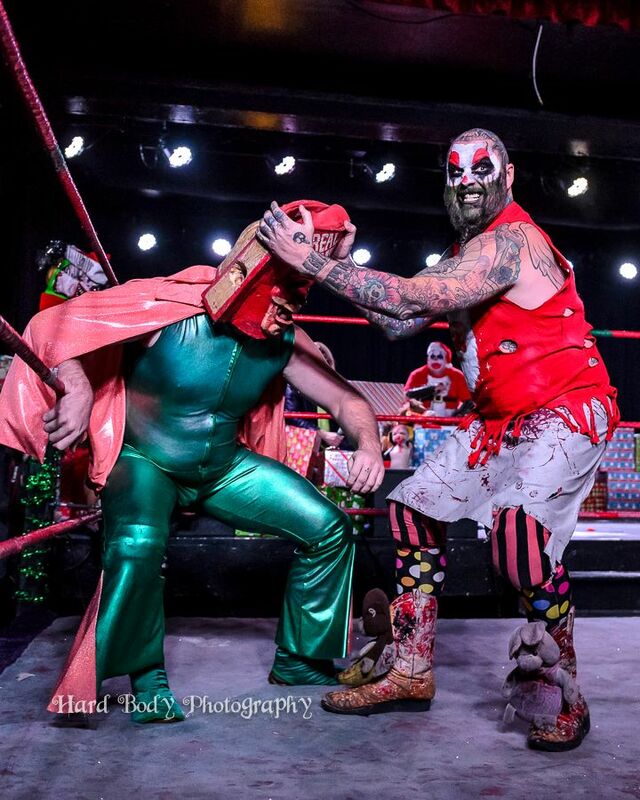 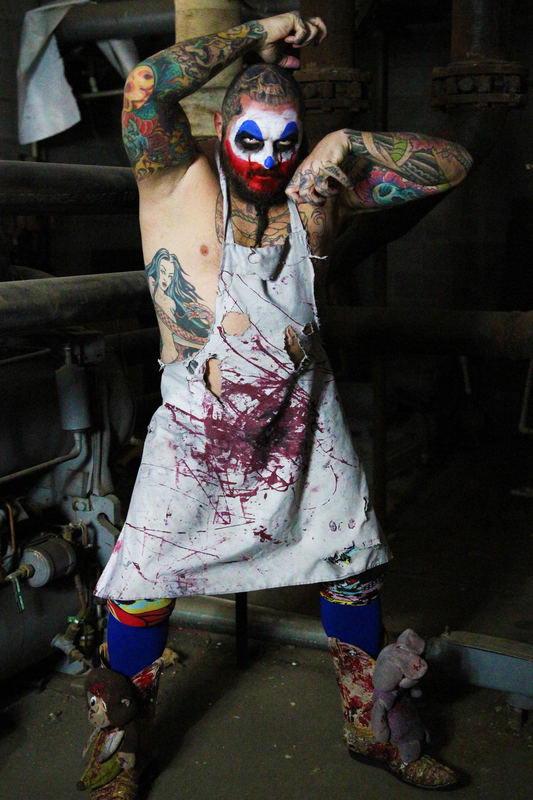 Your Warlord Of Weird Sinn Bodhi has traveled planet Earth doing circus and wrestling shows. 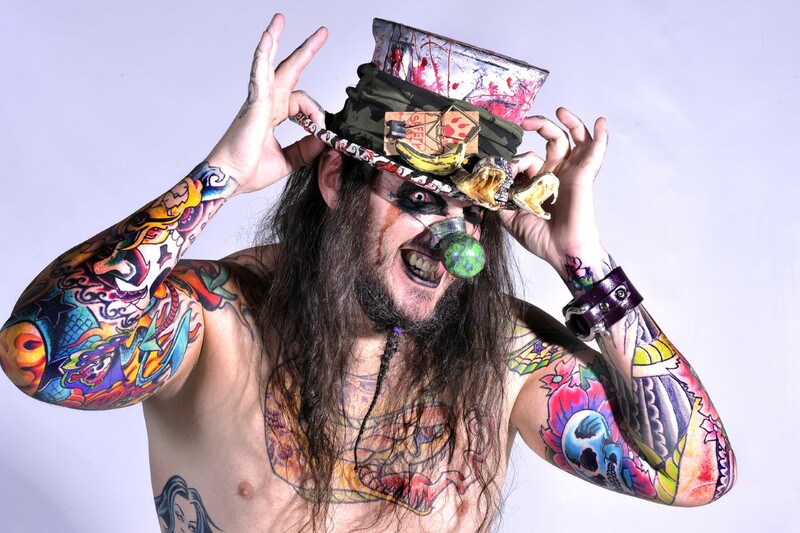 He has been seen on WWE, TNA, Jim Rose Circus, Guienness World Records and more!!! 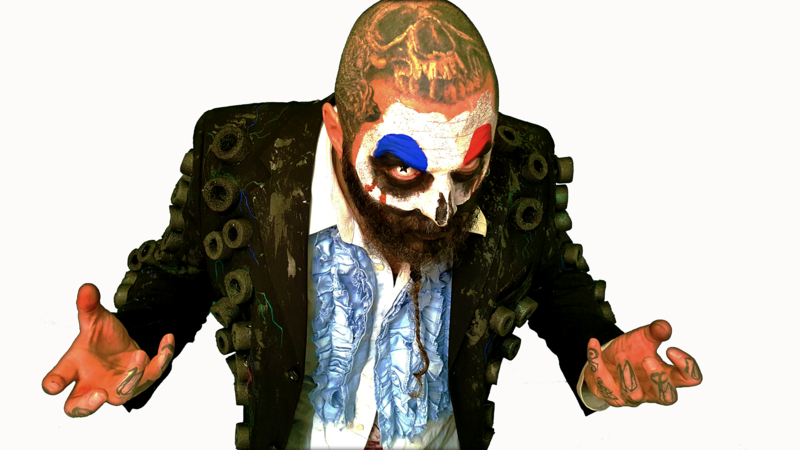 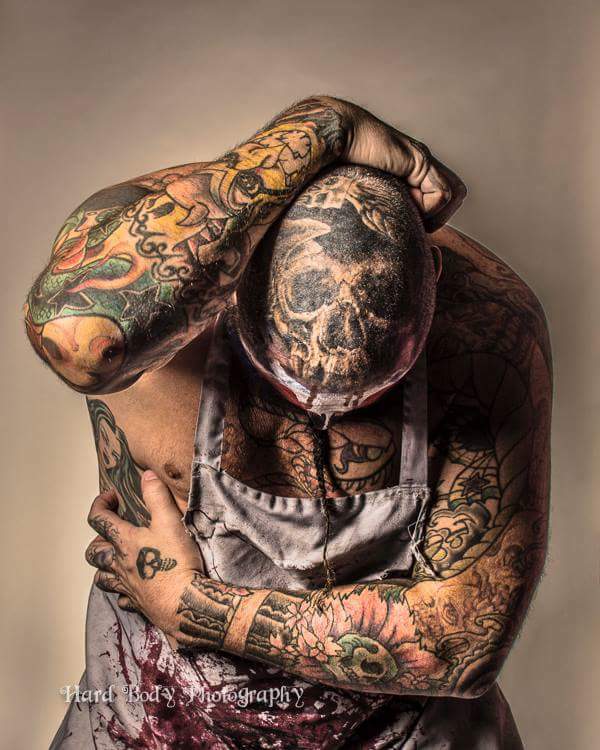 Sinn is the creator of Freakshow Wrestling and is one of the coaches at Fantasy Slam pro wrestling fantasy camp and Snake Pit Pro wrestling Academy based in Las Vegas!